The End... in the hat! Thank you to the great members of Artists Connect in Edmonds, WA for a very warm reception. 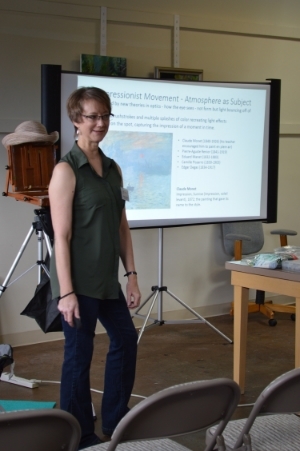 I really enjoyed giving my Lecture/Demo about painting en plein air.